Need to feel refreshed? 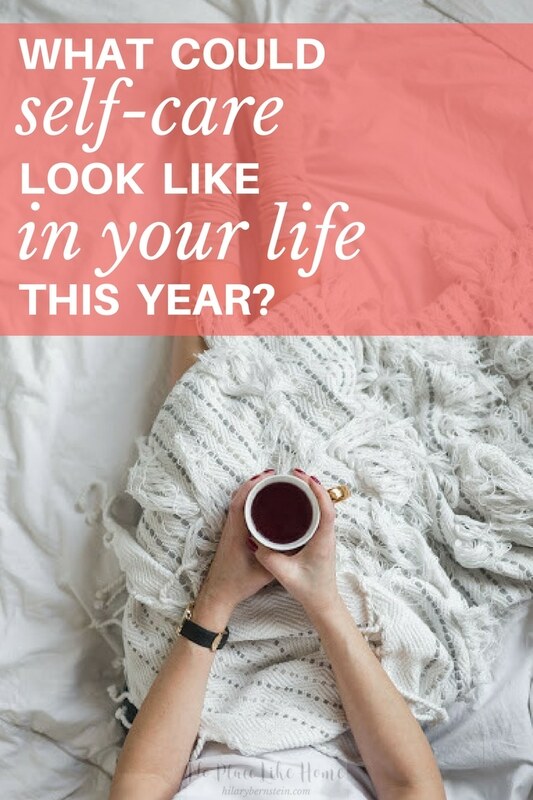 Here’s what self-care could look like in your life this year. I know I’m not the only mom who falls into bed at night, knowing that I’ve been busily on the go since the moment I crawled out of bed in the morning. Every day is filled with work – from chores around the house to errands and a job and children who demand my attention and husband who deserves my attention. And every day, I devote myself to that work. When I hear about self-care, I want to laugh and cry at the thought of adding one more thing to my to-do list. Even if it’s good and helpful and what I really need. But when it comes down to it, self-care is the thing that I ignore because everything else presses in. Everything else demands my time, but self-care is the easiest thing to cut out. The thought of taking up a hobby or working on a project just for myself feels like an impossibility when there’s always so many other things to do. 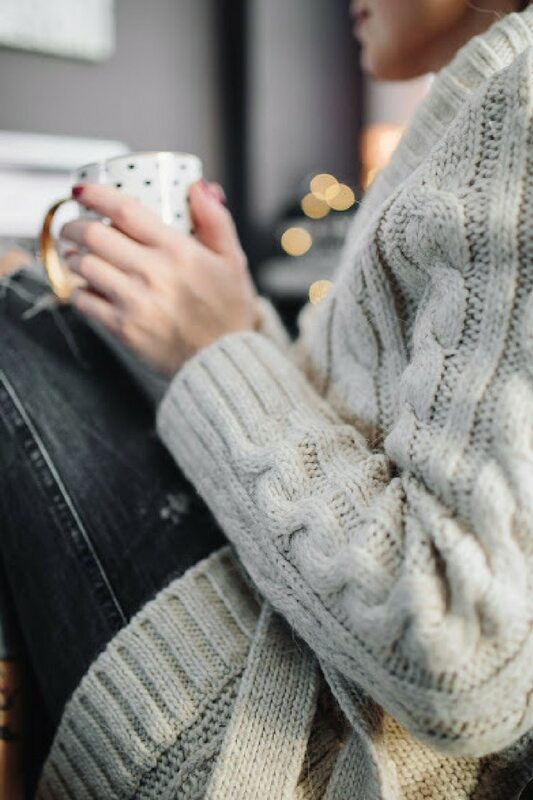 As a woman, it’s natural to feel too tired after a long day of work – whether inside or outside your home – to do everything that needs to be done for your family and have quiet time to recharge. Here’s the thing, though: if you and I don’t stop to recharge and be kind to ourselves, there’s a much better chance we’ll end up burnt out and bitter. Frankly, we shouldn’t feel fed up with life. Family and home and work are really good things to devote our time to, as women. 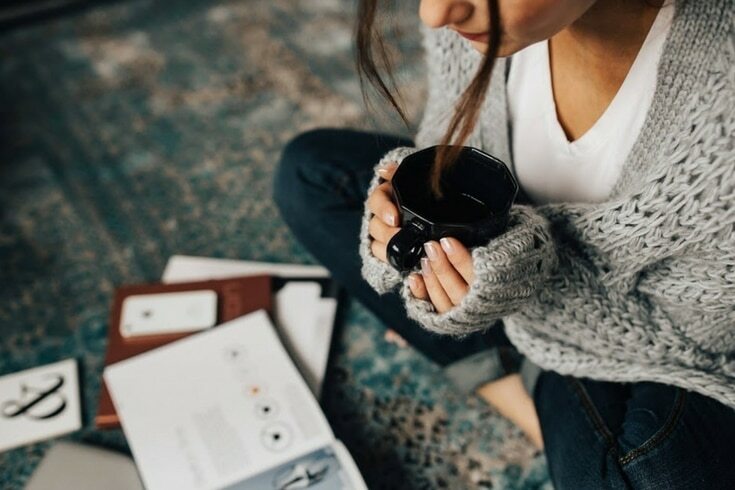 To keep our sanity – and as a way to remember ourselves – self-care is important. But self-care doesn’t have to look like sitting on the couch eating bon bons, or relaxing in candlelit bubble baths. In fact, self-care quite simply is taking time to do something that refreshes you. Sometimes you can find pockets of time to devote to yourself – and other times, you simply have to stop and make the time. 1. Go out on the town. Get out of your house and enjoy the change of scenery. Do something you love just to mindlessly enjoy life. Go window shopping. Sit at a coffee shop for your favorite drink. Try a new restaurant. Get a haircut. 2. Get together with your friends. Everyone needs friend time. Plan time out with your best friend – or gather a group of girlfriends together. It doesn’t have to be anything fancy, but enjoy the time talking and laughing. 3. Find a new hobby to try. Whatever you’ve been itching to try, try it! Paint or sew or audition in community theater or train for a half-marathon. 4. Get in the kitchen and start cooking. If you love to cook or bake, do it just for fun. Forget about rushing to get dinner – pour yourself your favorite drink, turn up some music and get cooking. Make something you know you love to make – whether it’s homemade bread, your favorite meal from scratch, or a fancy dessert. Fresh air has an amazing way of clearing your head. If you enjoy gardening, get outside and work in the soil. Take a hike. Play with your kids at the park. Or simply sit on your porch. Get up and going with some kind of activity. Go for a walk – or a run. Head to the gym or use a favorite exercise video. You absolutely need a place that will refresh you. That way, even if you don’t have a lot of time to focus on self-care, you can still feel welcomed and safe in one place. You’ll truly enjoy spending time there, too, because it’s just what you like … and a haven is just what you need. Sometimes you just need to get away. It might not happen very often, but try to get away just to unplug from everyday life. Take an overnight trip – or go on a vacation. The big lesson in self-care is this: it doesn’t have to happen every day or even every week. If you’re worried about balancing self-care right along with everything else, forget about balancing. Fit it in when you can – try to make time for it regularly, but don’t worry if it doesn’t happen so often. Life as a woman is busy. It’s tiring. And that’s OK. (In fact, if you study the life of the Proverbs 31 woman, she was always busy caring for her household.) You may not have so much time to unwind – but enjoy the time you do have. Soak it in and store it in your soul. Let it satisfy you – and see what a difference it can make to your attitude and life. 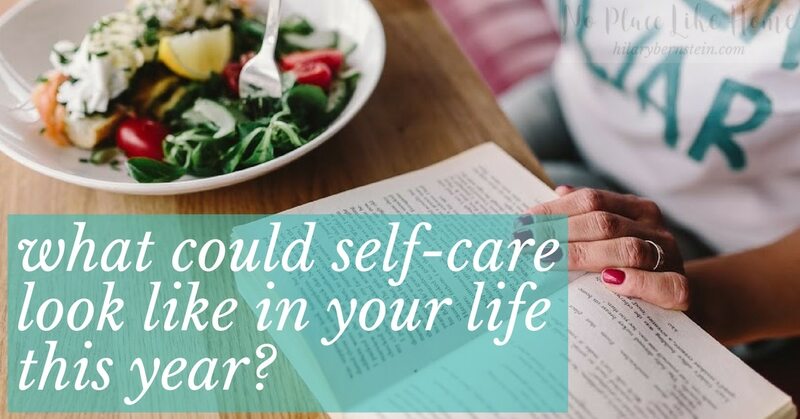 What are some of your best – and favorite – ways you add self-care to your life? All images courtesy of Kaboompics.